CONCORD, NC — July 18, 2018 — DIRTcar and DRIVEN Racing Oil are excited to join forces for the third annual DRIVEN Racing Oil World Short Track Championship at The Dirt Track at Charlotte Motor Speedway on October 25-27, 2018. The mega-event will once again give the best weekly racers from nine different divisions across the United States and Canada the chance to shine at one of the country’s premier dirt racing facilities — for a purse in excess of $125,000. 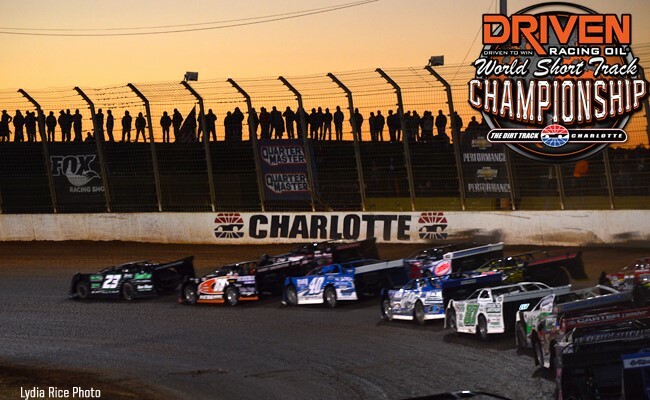 The DRIVEN World Short Track Championship once again runs one week before the World of Outlaws World Finals at The Dirt Track at Charlotte Motor Speedway on November 1-3 to kick off two incredible weeks of racing. This year, two new divisions have been added — and one dropped — for a total of nine divisions competing for titles. 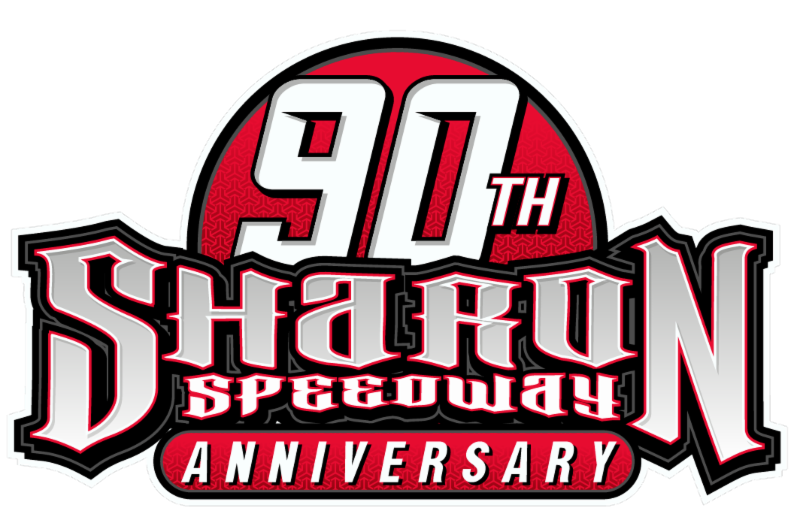 Since its inception three years ago, the World Short Track Championship has attract over 300 racers across eight and nine divisions during three nights of thrilling dirt track racing. This year the marquee event will once again give grassroots racers a rare chance to battle at Charlotte’s impressive dirt track. The 2018 DRIVEN World Short Track Championship will once again be broadcast on DIRTVision.com with live streaming pay-per-view, increasing the exposure for some of dirt track racing’s most exciting divisions. Each division will have the chance to test their cars during open hot lap sessions on Thursday, October 25. All laps will be timed for alternative line ups. The program on Friday, October 26 will feature qualifying heat races, as well as Four 20-lap All-Star Invitational Features for the Pro Late Models, UMP Modifieds, NE Sportsman Modifieds and Pro Stocks, plus two 15-lap FWD/Hornet Features will also make up Friday’s program. The evening will conclude with music and a bonfire by the Command Center compound in the lower pit area. Saturday, October 27, the final night of competition, will begin with Last Chance Showdown races for five divisions and end with Championship Features for all nine divisions. Sunday, October 28 will be used as a rain date, if necessary. Drivers are highly encouraged to submit their entry forms by October 12. The Entry Form is included in the 2018 DRIVEN Racing World Short Track Championship Competitor Guide at dirtcar.com/worldshorttrack. Drivers who pre-enter will receive a FREE Pit Area Camping permit and an extra entry in the Chevrolet Performance 602 and 604 engine drawing. Each team entered will also receive a complimentary ATV Pass. Three-day event Pit Passes are $75 for DIRTcar members and $90 for non-members. Single-day Pit Passes will also be available. Reserved trackside pit parking will be available for $125, as well as upper reserved parking for $100. Spots are limited. Contact Colton Dahlberth at 704-707-0258 or cdalberth@dirtcar.com to reserve a spot. Two-day general grandstand admission (Friday and Saturday) will be $55 for adults. Children 13 and under get in free. Single-day general admission will also be available. Tickets will be sold at the track only, during the days of the event. Camping at the Charlotte Motor Speedway campground can be reserved in advance by contacting the Speedway’s camping office at 1-800-455-FANS.